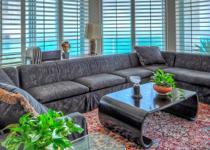 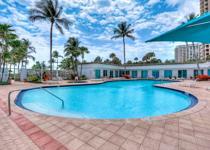 Palace at Bal Harbour condo features a stunning heated pool that provides year round enjoyment. 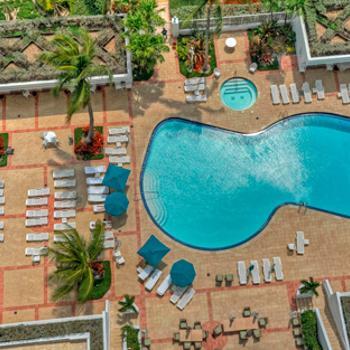 The pool is also lined with comfortable cabanas that help you relax out of the sunshine, while still enjoying the fantastic view of the pool, the beach and the sparkling waters of the Atlantic Ocean. 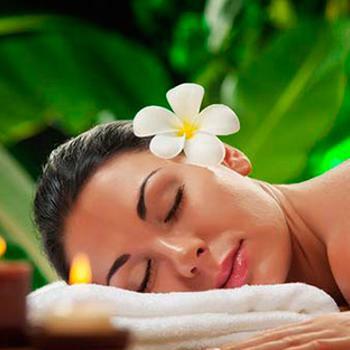 The full service spa at Palace at Bal harbour allows residents to relax after a long day on the beach or a hardworking day. 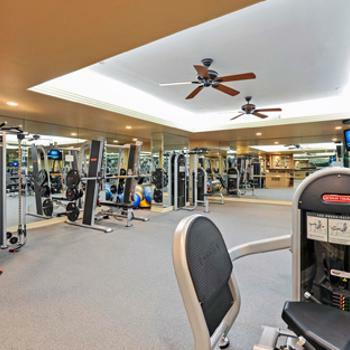 Palace at Bal Harbour condominium provides its privileged residents with a state-of-the-art fully equipped fitness center. 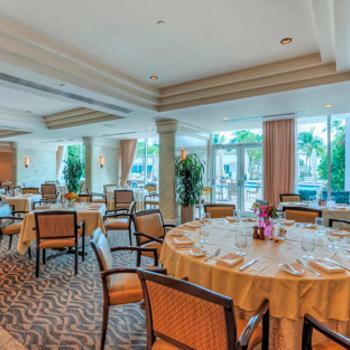 The restaurant at Palace Bal Harbour condominium is a fantastic place featuring some of the best meals in the city. 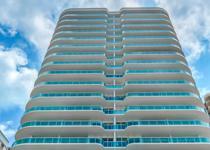 Residents at Palace Bal Harbour have the privilege of enjoying immediate access to the beach from the premises of the building.